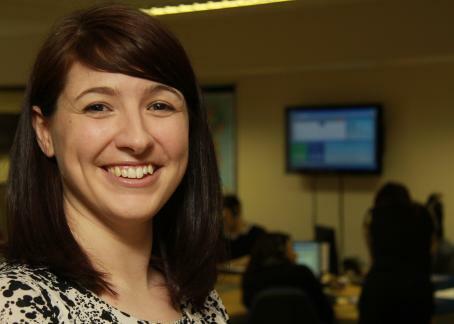 Staffordshire furniture repair firm Ecomaster has hired five new staff to work in its contact centre after a review of its operations by telecoms experts Armstrong Bell revealed that it was handling 75 per cent more calls than reported. I was astonished - we knew that something wasn’t right, but we hadn’t imagined that we were working 75% harder than the call logs were showing. No wonder we were feeling the strain. Ecomaster books service visits for its nationwide network of repair technicians each week, all set up by telephone. Staff reported that they constantly felt inundated with the volume of calls they were processing, despite their telephone system reporting seemingly modest numbers of incoming calls to handle. Ecomaster called in Bromsgrove-based telecoms specialist Armstrong Bell to review their system and see what improvements could be made. William Copley, Managing Director for Armstrong Bell, commented: “Although Ecomaster’s previous system was only six years old, it clearly wasn’t coping with the rate at which their workload had increased. “Advances in technology means that facilities which were prohibitively expensive when the system was installed are now either included in new system packages as standard, or are available at only modest extra cost. It was better value to replace the system in its entirety rather than trying to upgrade it. Although Ecomaster’s previous system was only six years old, it clearly wasn’t coping with the rate at which their workload had increased. “Because our part of the business relies on speaking to people at home to arrange appointments, it’s important that we are able to speak to them at times they are available and not just set up a game of answer-machine ping pong. The new reporting features have accurately highlighted peak times, enabling us to make more staff available. It has also shown up abandoned calls, which has led to us create new jobs and extend our operating hours. The call success rate has improved, particularly for evening and weekend shifts. I believe that we are delivering the best service to customers that we possibly can. 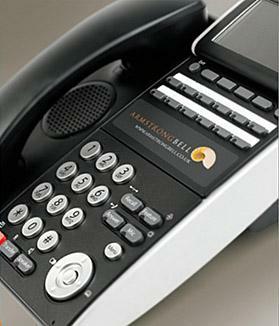 Armstrong Bell is an authorised NEC reseller and provides telecoms solutions for businesses across the UK.